A brief history lesson – back in May 2005 Nokia announced their Linux-based 770 Internet Tablet, running an operating system called Maemo. This had most of the ingredients of the modern smartphone apart from the actual phone, and it went through several revisions such as the N800 and N810 before being turned into a pretty capable smartphone in 2009 with the N900. But then a disastrous attempt to merge Maemo with Intel’s Moblin OS to create a new OS called MeeGo caused the project to stall and at a key part of the smartphone wars, Nokia found itself without a competitive product. The follow-up to the N900, the Nokia N9 was launched 2 years afterwards, but by this time Nokia had already given up on MeeGo and had decided to base future smartphones on Windows. The N9 caused quite a stir, but Nokia deliberately restricted its launch to smaller markets, presumably to meet a contractual obligation rather than just cancelling it. The N9 was the phone that Nokia didn’t want you to buy, and yet people did and they found that this latest incarnation of the Maemo / MeeGo operating system was rather elegant and had potential. Nokia’s cancellation of the N9 was a death-knell for MeeGo, and that operating system was eventually merged with another Linux-based OS called LiMo to become Tizen which eventually found a niche as an embedded systems OS, especially with Samsung. 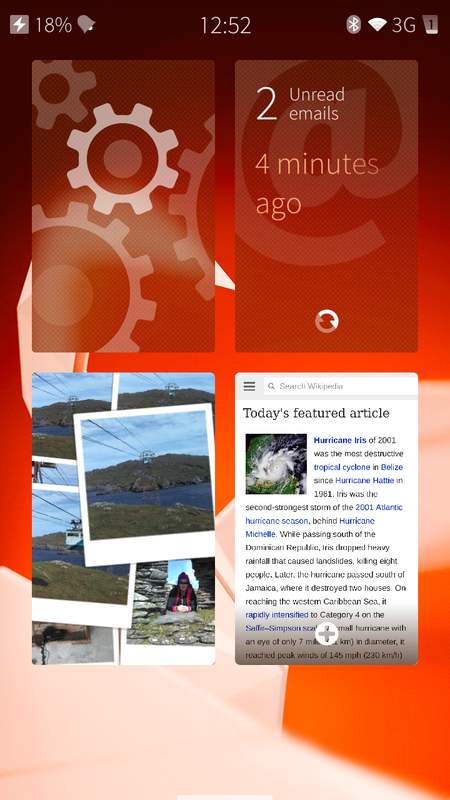 To some, the effectively cancellation of MeeGo seemed to be a squandering of something valuable. So, a group of engineering (most former Nokia employees) created a company called Jolla to develop the MeeGo-derived Sailfish OS. And in May 2013 they announced the Jolla smartphone (just called "Jolla" and pronounced "Yo-La")). The Jolla shared a similar design philosophy to the N9, with simple and clean lines and a brightly coloured back. The operating system was as powerful as anything else on the market, but with a swipe-based user interface that made it stand out from Android and iOS offerings. The Jolla smartphone appealed to Nokia and Linux fans in particular, and it ended up being a niche success. An attempt to launch a Jolla Tablet nearly ended in disaster when the company couldn’t bring it to market in time and had to offer refunds to customers who had crowdfunded it. However the company persisted and the Sailfish OS continues to be ported to other devices, and is still around 5 years later. 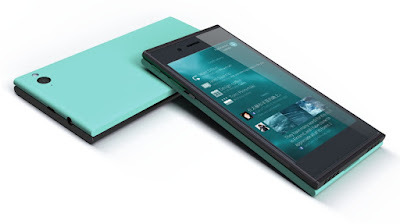 Jolla and Sailfish haven’t quite had the breakthrough success that they need, however the Sailfish OS is finding its way into devices for emerging markets and more specialist applications such as the highly secure Turing Phone. It seems that seven years after Nokia abandoned this particular platform, it is still going strong.